Internet doesn’t require any introductions: you must be reading this blog using Internet, checking your mail and reading news using the same Internet. Internet has no doubt become one of our primary necessities in life and as per a study done in 2012, an average Internet user in India spends 67 minutes on Facebook daily! 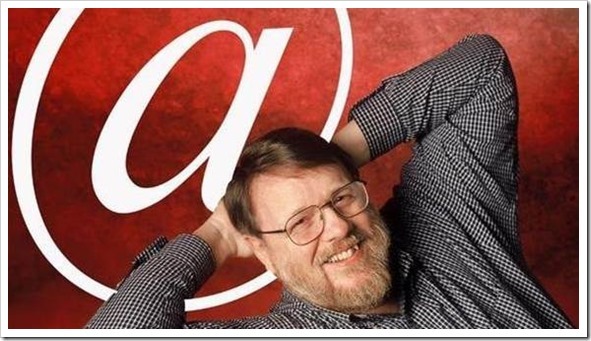 Ray Tomlinson, a programmer based in USA, implemented an email system way back in 1971 using APRANET. He is also credited with introducing the @ sign to differentiate the user from the machine. The first mail he sent was a test mail to himself, typing something like “QWERTYUIOP”. In his own words, “The test messages were entirely forgettable. . . . Most likely the first message was QWERTYIOP or something similar”. 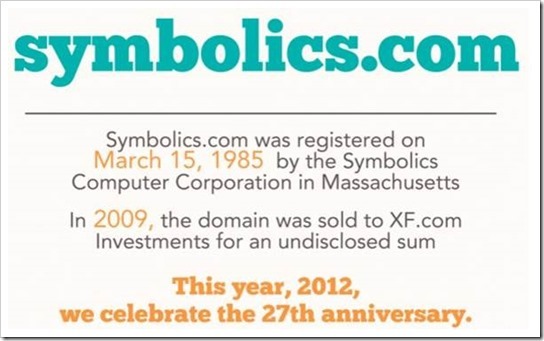 On March 15, 1985, the first ever domain was registered: Symbolics.com. This image was the first one to be uploaded on the Internet! 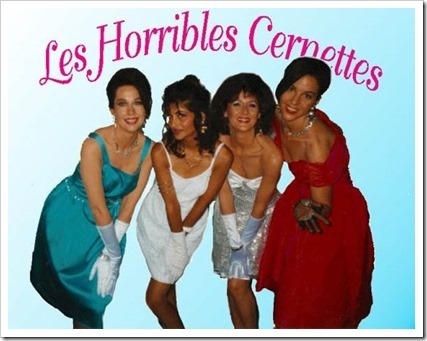 Tim Berners-Lee, who is regarded as the father of Internet posted this image on behalf of a comedy band called Les Horrible Cernettes. Joe McCambley, a Branding expert from New York used Internet’s first banner ad in October, 1994 to promote seven art museums, sponsored by AT&T. The banner ad was run on HotWired.com. 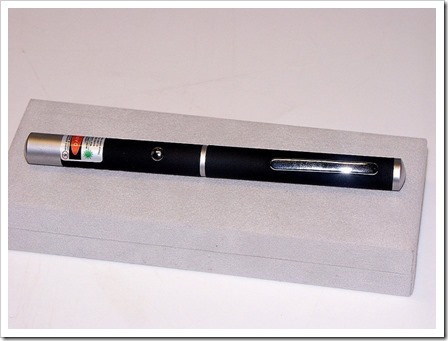 A broken laser pointer was sold for $14.83 in 1995, which became the first ever item to be sold on eBay. The man who purchased this printer said that he collects broken laser pointers. eBay was known as AuctionWeb during that time. Some other items sold within a week of this first sale were: Marky Mark underwear for $400, a Superman metal lunchbox for $22, and a Toyota Tercel for $3,200. Everyone knows that Amazon started off with selling books, and then gradually progressed to everything bought and sold under the sun. But which was the first book to be sold on Amazon? 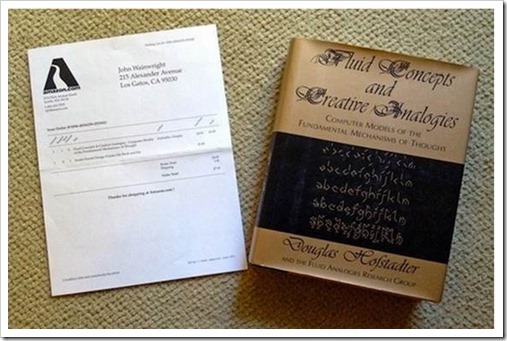 It was Douglas Hofstadter’s “Fluid Concepts and Creative Analogies: Computer Models of the Fundamental Mechanisms of Thought” in the year 1995. New York Times have done some deep research and finally concluded that Justin Hall is the “Founding Father of Personal Blogging”. He started a blog in 1994 called Justin’s Links from the Underground which is still running today. Here is a brief history of blogging. 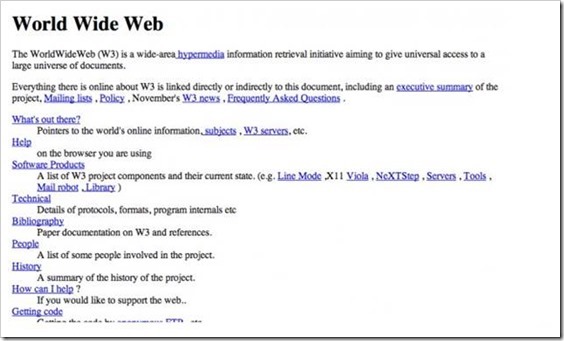 Do you have any list of Internet’s firsts? Do share with us!